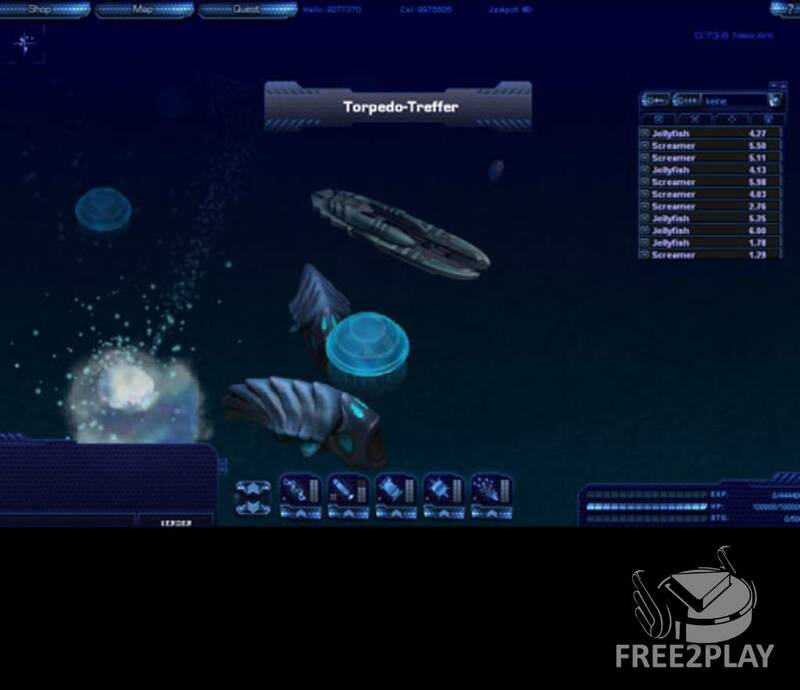 It's a very interesting 2d mmo roleplaying game that runs on browser and it's set in a possible future where the human kind lives underwater and and is divided into three faction that fight for control, resources and the ultimate supremacy. The game also has PvP content for players to enjoy. Sandbox - open world that rewards exploration. 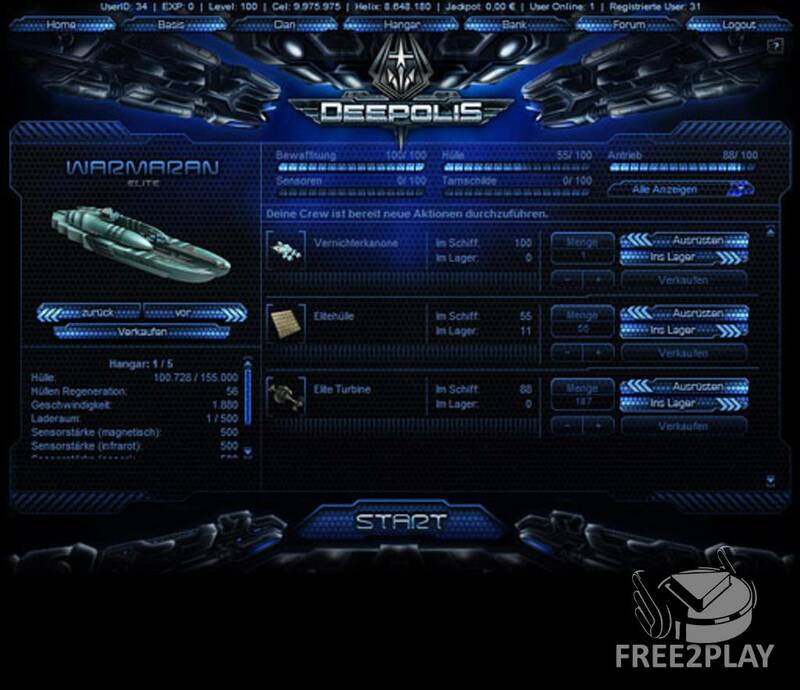 player interaction – deep social interaction and PvP warfare. 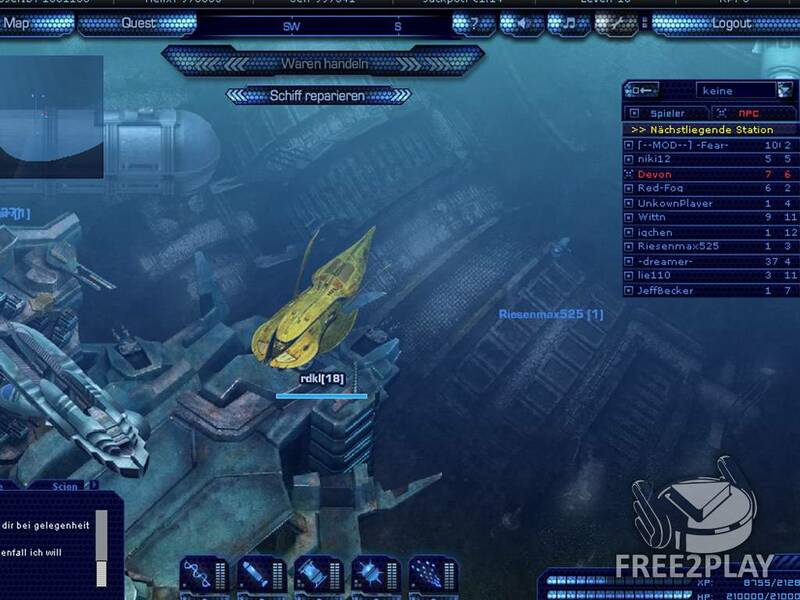 full movement - Delve into seas and handle your submarine. The Nauts: They consider themselves a a neutral faction and are open to trade with both factions, their submarines are balanced and they don't stand out in a specific field. The Scion: They are on active war against the Jafnhar currently and their submarines are known for their defensive capabilities favouring armour over weapons. The Jafnhar – They are fighting against Scion and they're known to be the most offensive faction, leaving defence and balance behind to unleash hell on their enemies.